1. With award-winning slides and huge indoor and outdoor play areas as well as a variety of horse rides on offer, Brecon’s Cantref Adventure Farm, will keep the kids busy and won’t break the bank. Whatever the weather Cantref Adventure farm has a range of activities to try such as pet handling, trailer rides, paddle boats or just let the children enjoy the farm and explore in the safe hands of the centre’s friendly staff. 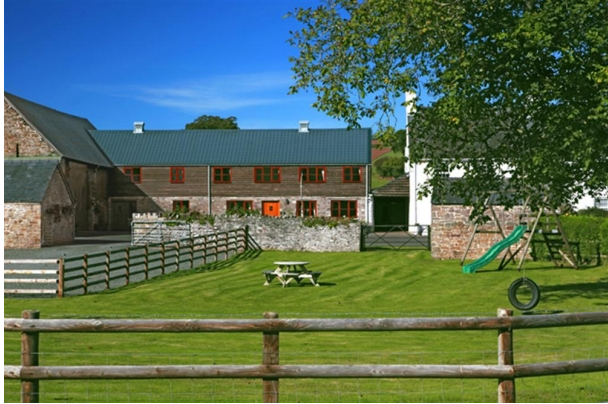 Close by Daisy Byre is the perfect place for the family to stay and only 2.5 miles away from Brecon. 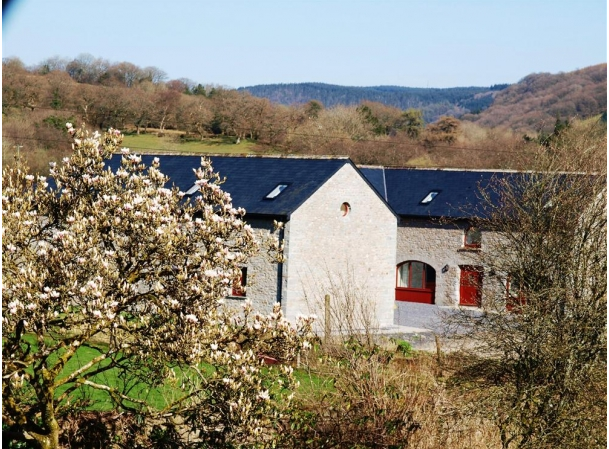 It is nestled in the rolling valleys of the Brecon Beacons National Park and a great spot to explore the outdoors either by walking, pony trekking or cycling. 2. For something a bit sciencey, the stunning Dan-yr-Ogof Caves in the Swansea valleys is a great way to learn and explore a magnificent natural phenomenon. The site also includes a Shire Horse Centre and a Dinosaur Park which has one of the world’s largest collections of life-sized dinosaur models. 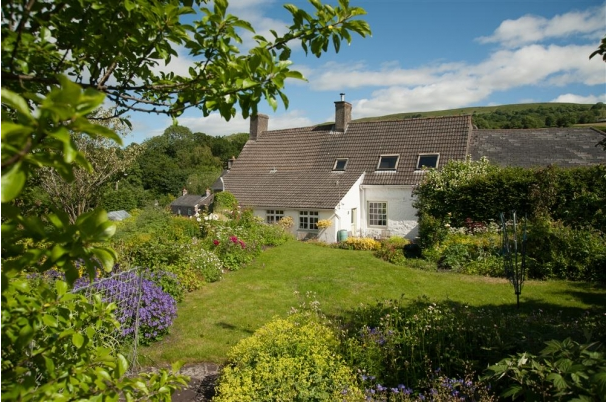 In the idyllic town of Crickhowell there is an abundance of accommodation, but top of the list is The Old Stonemasons with its pretty cottage garden and gorgeous views, not to mention its right by the canal and near the Heads of the Valleys road for easy access to the Welsh Valleys. 3. For over twenty years Hay-on-Wye’s Owl centre has been welcoming guests to their very unique attraction where different breeds of owls from all over Europe are gathered, some of which cannot be seen on public display anywhere else in the world. In an intimate setting visitors can observe the beautiful owls, ducks, geese or swans, including some very rare breeds. Not to mention fields of farms animals and pygmies, chipmunks, rabbits and the celebrity Tilly the tortoise all waiting to meet you. 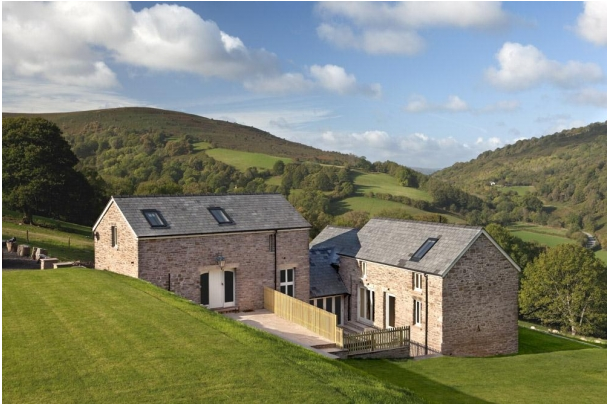 Brecon Cottages have a great selection of accommodation in and around Hay-on-Wye, but our favourite has to be the stone cottage Yew Tree Barn which sleeps six and has outstanding views of the Black Mountains. Great for the family it boasts a safe children’s play area and a large barbecue or picnic area, depending on what you fancy on the day. 4. Completely free and well worth the trip Big Pit is a must-see for the kids this summer. Only twenty minutes from Abergavenny it’s a great attraction for all the family to learn something and enjoy a great day out together come rain or shine. A change from your average family jaunt, the educational Museum is set in a unique industrial landscape, designated a World Heritage Site by UNESCO in 2000. If you’re looking for a great place close by where the kids can run around and you don’t have to worry, Strawberry Wood Barn is perfect with spacious rooms and large lawns and only five miles from Abergavenny. 5. On the edge of the Brecon Beacons National Park lies the Red Kite Feeding Centre in Llandovery where children can observe over fifty stunning birds. The regular feeding provided by the centre means that the Red Kite population has increased in numbers over the years, so come and get involved to show support for the organisation. Children can observe all the different birds swooping down to feed at regular times scheduled by the centre through the year. 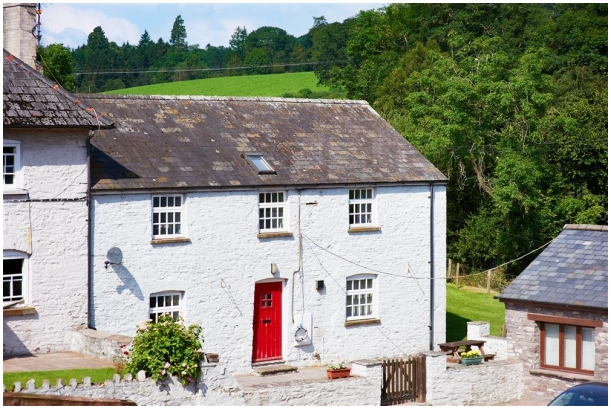 For a family holiday you can’t get better than Hobby Stable Cottage, right in the hear of the wildlife its great for walking and pony trekking and just five miles from Llandovery.